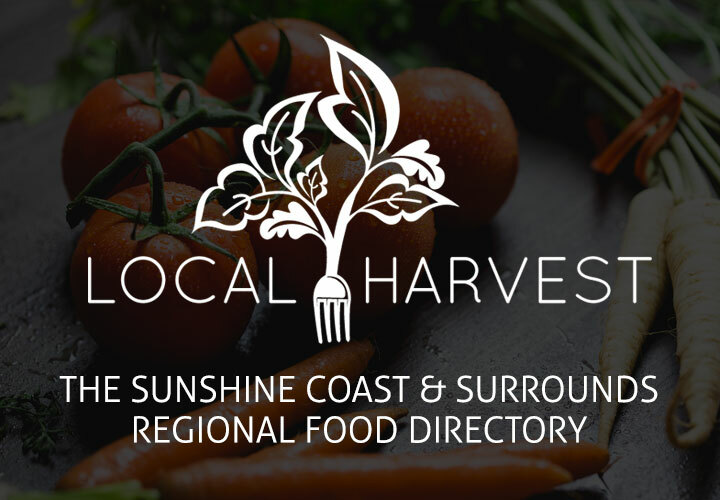 Calling All Sunshine Coast Food & Beverage Exporters! 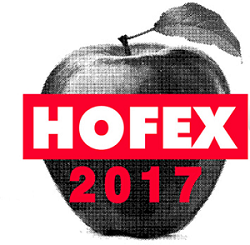 Key Event: HOFEX 2017 – The largest food & hospitality tradeshow in Asia. This export trade mission provides regional exporters the opportunity to travel to Shanghai in Mainland China where they will participate in a series of market briefings, site visits, meeting programs, a product showcase and networking event, in addition to potential opportunities for business matching and private appointments. Gain a valuable network to assist delegates business in China. 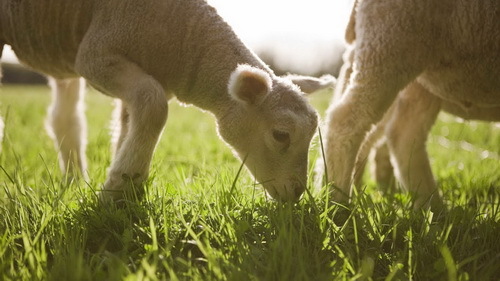 Calling all food entrepreneurs, applications are now open for a new Food Accelerator Program, a game changer for our food and agribusiness industry! FAN is excited to be partnering with the Innovation Centre Sunshine Coast (IC) to support the delivery of the Grow Coastal Program– which has been made possible by a two-year funding agreement from the Queensland Government’s Advance Queensland initiative. Featuring a bootcamp and three-month food accelerator program, Grow Coastal will find, fund and accelerate 12 ambitious food-related businesses in the region (includes Sunshine Coast, Noosa, Moreton Bay and Gympie). Whether you’ve got a great idea that needs to get off the ground or you’re already trading and looking to scale up, this program can help steer your venture in the right direction with tried and tested, industry-specific tools, resources and international connections. This is a competitive program, providing more than $12,000 in direct value to the successful applicants. The registration cost per participant or team is $600.00 and all teams that reach week eight will receive $1,200 in seed funding. Tara Mei, founder of Kitchen Table Projects, will be delivering the Grow Coastal Program. Since launching London’s first retail incubator in June 2015, Tara has supported over 500 food and drink brands from start-ups to scale-ups and she has a strong worldwide network of industry experts, food producers, distributors and buyers.